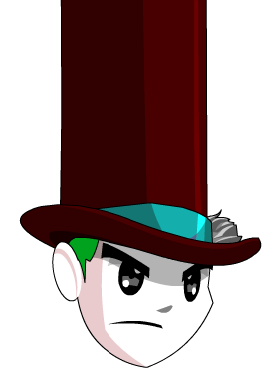 Description: DO NOT BUY THIS HAT. If you have already purchased this hat, please ignore the previous statement. But if you DO buy the hat, it's color custom. Thanks to Black Dragon Ori, GM_ francis and Vanir Elwengorth.